Throughout the ever-changing British summer weather, which can be cold and wet one day while hot and dry the next, it is important to ensure that your baby’s temperature is adequately maintained. 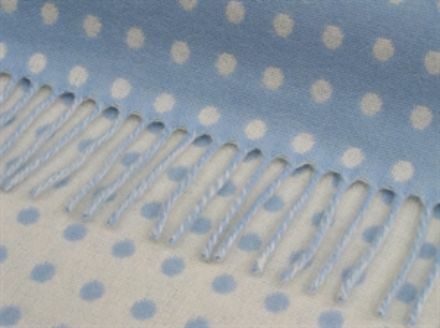 The ideal solution comes in the form of Bronte baby blankets, which provide warmth and breathability as well as making the perfect comforter. 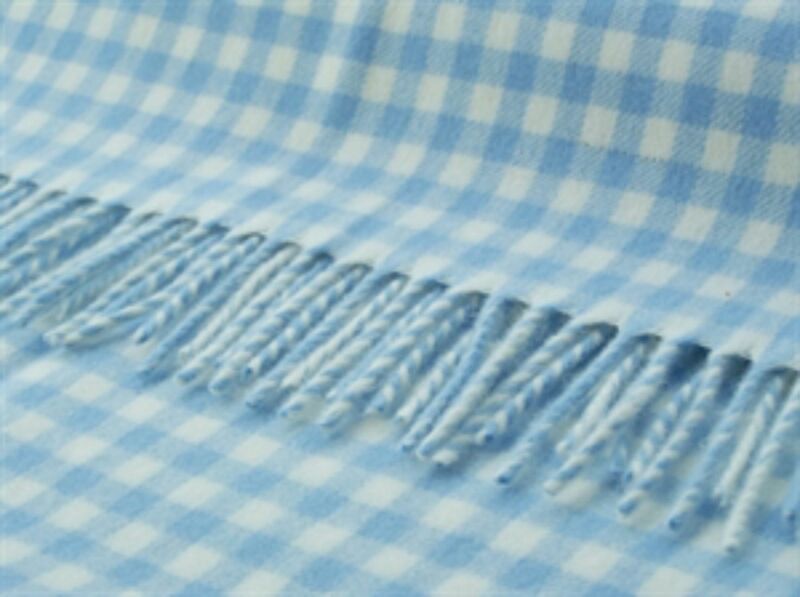 Bronte baby blankets are the creation of Moon, a fabric manufacturer established since 1837 and now synonymous with exceptional quality. 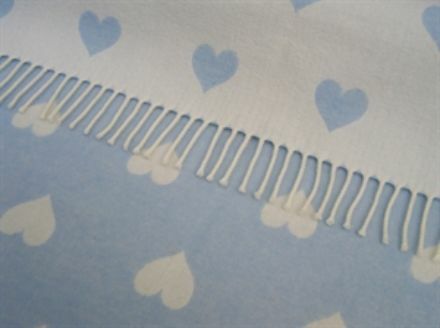 The company operate from one of the only vertical mills remaining in the UK and rely on a unique combination of traditional crafting techniques and modern, cutting-edge design. The company remain independent and thus maintain complete control over the whole of the manufacturing process from initial design and raw fleece processing to colouring, spinning, weaving and finishing. 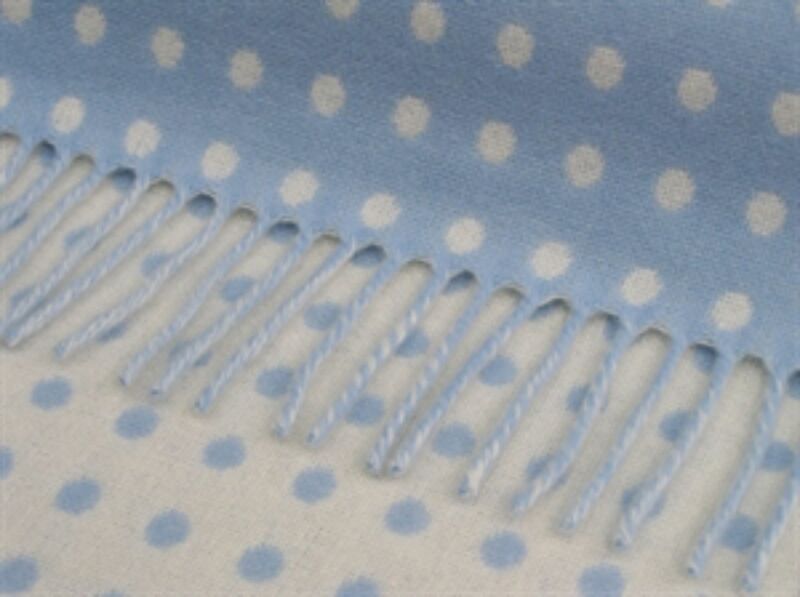 This means that every blanket produced by Bronte is of unmatched quality and is guaranteed to warm and comfort your child. 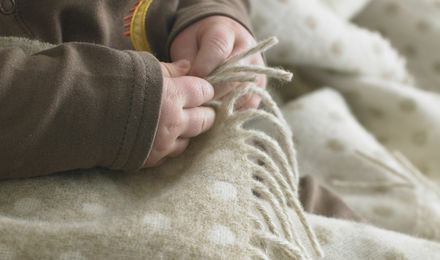 The features and benefits of Bronte tweed blankets are many. Versatile - use in cribs, Moses baskets, prams etc. The blanket is designed to be long lasting and can be passed down as a family heirloom. 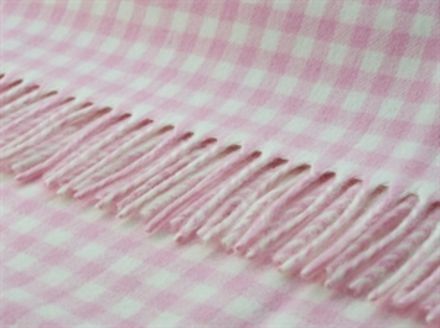 Three design choices - Gingham, Spots or Menzies Check. We just can’t decide on our favourite - let us know which is yours! 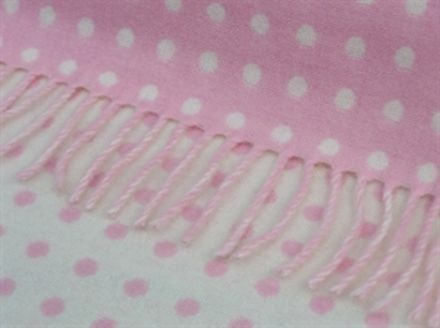 Bronte baby blankets form part of the Baby Mattresses Online collection of quality babies’ and children’s bedding, which also includes exquisite designer sheets, BoBo Buddies blankets, spare covers and the delightful Beep & Brum 4-piece bedding bale, an ideal ‘starter kit’ for new parents. 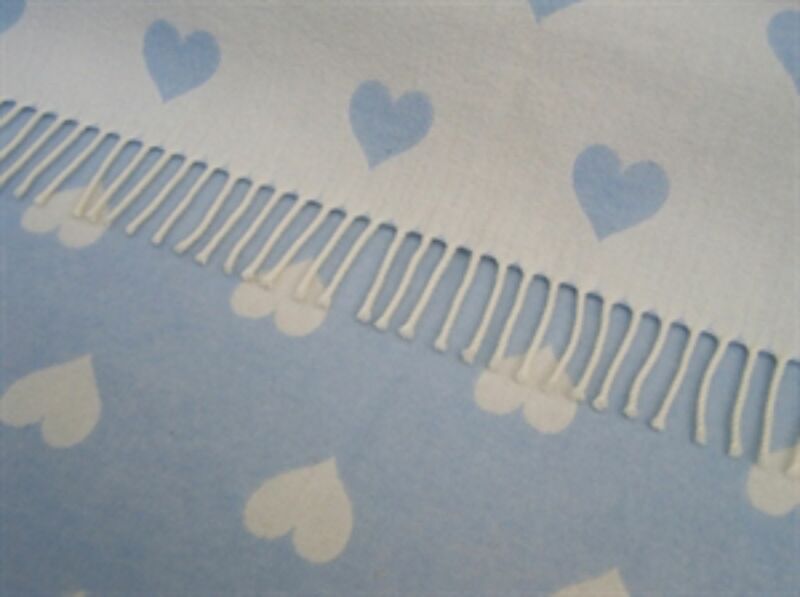 Please enjoy browsing the full collection and order with confidence from Baby Mattresses Online.